In-depth network analysis eliminates problems at leading Wisconsin schools. 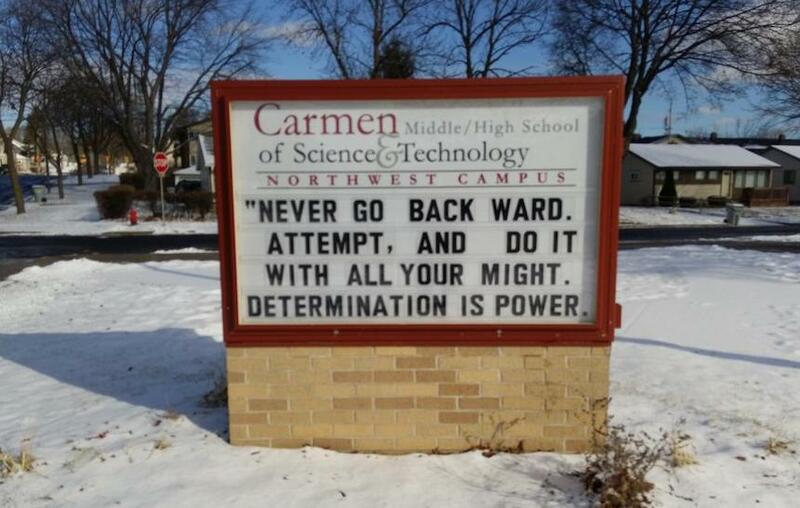 Carmen Schools of Science & Technology increases reliability of its core IT services and sets foundation for continued expansion of its Milwaukee schools. Improving network reliability and connectivity. 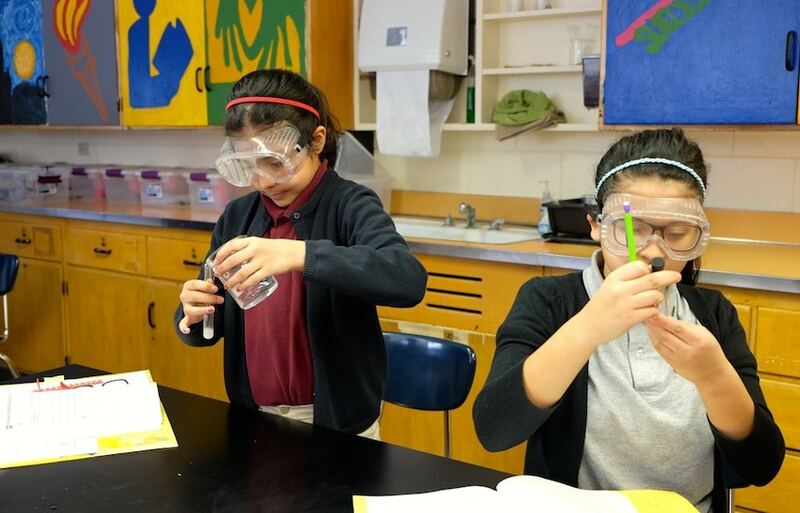 With three high schools and one middle school, Carmen Schools of Science & Technology strives to equip the civic leaders, artists, teachers and doctors of the future with skills in scientific inquiry, creative discovery and the use of 21st century technology. Unfortunately, the school’s aims of elevating learning with technology was being hindered by poor connectivity and reliability of the network, so in 2015, Carol Hughes was appointed IT Director with the focus firmly on resolving problems and delivering a smooth IT service to 1200+ staff and students at the schools. Carol’s initial investigations led her to dismiss overall bandwidth as a cause of the problems, and her suspicions settled on the network and wireless solution that was currently in place within the school buildings. However, with responsibility for managing the IT, phone and data systems across the school, as well as dealing with external service providers and her internal PC support team, Carol just didn’t have enough hours in the day to investigate it further. It was imperative that the issues were ironed out quickly, especially as plans were underway to open a new school in Fall of 2016. Having partnered with Jesse Rink of Source One Technology at previous school districts, Carol was sure he would quickly uncover the underlying root cause of the problem. Her confidence was based on a level of trust that had been established from prior experiences working with Source One Technology at a variety of schools and districts. ‘Deep Dive’ investigation: The first step was to conduct an in-depth analysis of the schools’ network to uncover the real issues. It included implementing a network monitoring package to allow Carol to actually see what was occurring on the school’s network. Once analysis was completed, easy to implement short-term improvements were made to the infrastructure by addressing any misconfiguration issues on the network switches that were found during the initial assessment and discovery period. These short-term stop-gap fixes helped to create a new and improved level of stability in a previously unstable environment. 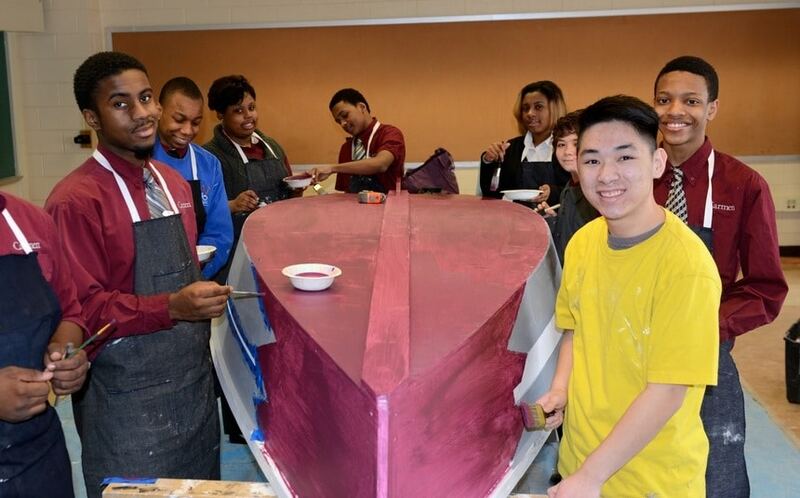 The more stabilized environment allowed Carol and Jesse of Source One Technology to focus on creating a long-term and permanent solution for the school’s ever-changing technology needs. With student enrollment counts dramatically increasing every year, Carol and her internal PC support team also needed to provide more and more Chromebooks every school year to allow for continued technology integration in the classrooms.  Unfortunately, the existing Cisco network infrastructure and mixed Motorola/Fortinet wireless solution were both outdated and incapable of providing the level of network bandwidth necessary to support the ever-increasing number of wireless devices. Having experience with HPE/Aruba networking and wireless infrastructure at a previous school district, Carol asked Jesse to engineer a new solution that would accommodate the school’s future technology needs. A new wired and wireless solution: The existing Cisco infrastructure was replaced with a HPE switching infrastructure as the backbone for the underlying wired and fiber-optic network. For the wireless environment, the existing combination of Fortinet and Motorola wireless equipment were both replaced with HPE Aruba 802.11ac wave-2 wireless technology. Despite having the same set of features as other competitors, the HPE Aruba hardware was nearly 50% cheaper than what other vendor solutions would offer, and the HPE Aruba solution also included a lifetime warranty. Implementation and Timeline: Source One Technology was tasked with implementing and overall project management of the brand new HPE Aruba network and wireless solutions. The equipment replacements needed to be completed in the 3 current schools, as well as the addition of yet another high school building that was scheduled to open in September of 2016. Because of the short timeline involved, planning and installation required access to the building during off hours, so high levels of communication and flexibility were required. Carol concludes, “The trust and understanding we have with Source One Technology means we don’t have to give them much direction at all, which frees up my time to focus on more strategic projects.” Source One Technology now spends around half a day per week monitoring the network and server systems and working with Carol on new technology initiatives. Images courtesy of Carmen Schools of Science & Technology.